Darren Lehmann has survived the axe as coach. 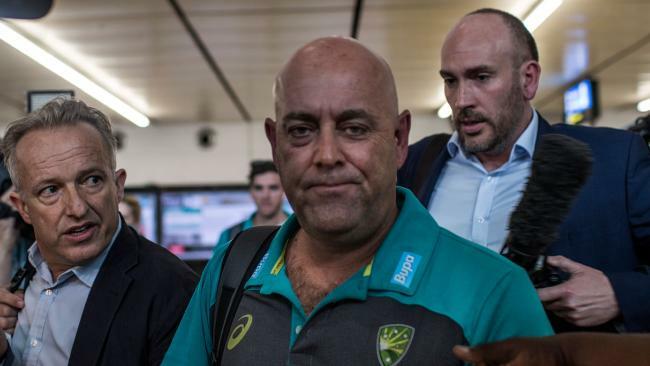 SOMEHOW Darren Lehmann has survived the axe, with the under fire coach remaining on duty with an Australian team under siege in South Africa. Cricket Australia announced on Wednesday (AEST) that only three men in the Cape Town locker room were aware of plans to tamper with the ball, sending home captain Steve Smith, deputy David Warner and the man with the yellow tape - Cameron Bancroft. CA's investigation is ongoing but all other players, coaches and support staff have been cleared by CA's head of integrity Iain Roy. The notion that only three men were across the ploy to tamper with the ball has been hotly disputed by numerous former players, with Lehmann coming under particular scrutiny. Even if Lehmann did not know, his position has to come under scrutiny when CA begins an investigation into the culture of the team. Ultimately, as veteran English cricket reporter John Etheridge points out, the ball-tampering happened under his watch. England great Bob Willis meanwhile says it is "almost unbelievable" that Lehmann was unaware of the ball-tampering ploy. "I find that almost unbelievable and I think Lehmann is very lucky to survive," Willis said. "I find it remarkable that he didn't know anything about this and he has been exonerated. Surely the head coach has to be part of the leadership group of an international cricket team? "I would have thought his credibility was shot, the standards of behaviour have been very poor with Darren in charge of this Australia side and he is lucky to get off scot-free." 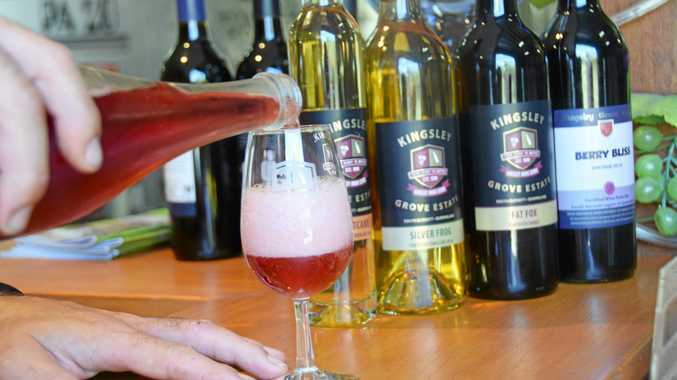 He was not the only retired English cricketer to question Lehmann's ignorance of the ploy. Former India Test opener Aakash Chopra was similarly skeptical of the ball-tampering ploy being masterminded by three batsmen. The sanctions will be out tomorrow but Lehmann is very fortunate to survive. Astonishing that the conclusion is that only 2 people apart from Bancroft knew about it, not even the bowlers who would have been the beneficiaries.